This adventure tale is set in late-19th-century India and Scotland. Jane Barnaby and her guardian, Patrick Reilly, are on the subcontinent building a railroad. Jane has hidden John Kartauk, a brilliant goldsmith who has crossed Prince Abdar, the local maharaja's son. Abdar strikes a deal with Ruel MacClaren and his half-brother, Ian, a pair of Scottish adventurers, to seek out Jane and John. Ruel soon suspects that he'll do better casting his lot with his quarry, and he's right: when he agrees to help Jane get John out of Abdar's clutches, John hands Ruel the secret to dealing with the maharaja. Unfortunately the escape plan goes awry in a horrible accident. 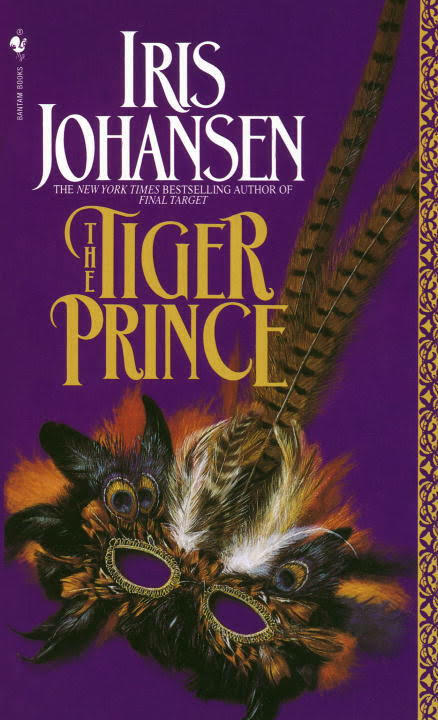 Ruel blames Jane for the fiasco, and Johansen devotes much of the rest of this book to Ruel's efforts to make her pay.